Do you have a Netflix account? If you do I highly recommend checking out Dogs On The Inside (available for streaming). Prison dog programs are awesome, and this documentary takes a look at the strong relationships formed between inmates and the dogs they train. 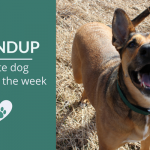 So what’s been going on in the dog world this week? 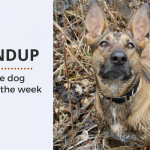 Here are my picks for this week’s awesome dog articles – I hope you enjoy them as much as I did. I’m always looking for great articles. If you come across some good reads during your internet travels send me a link or two, I’ll definitely check them out. Have you ever wondered what sort of safety regulations are put on our pet’s products? The truth is scary indeed. Learn how the Center for Pet Safety is stepping up and creating safety standards formulated through science based testing. Excellent post for anyone that’s found themselves arguing against using aversive training methods. And I think we’ve all heard “but it worked for my dog! !” once or twice. If you’d like an non confrontational way to get your point across just send them to this amazing post. Have you ever wondered how long dry dog food stays fresh? Buying a big bag might cost less per pound, but the quality of an opened bag deteriorates over time. Definitely an eye opener on how quickly the quality of dry food begins to decline once a bag is opened. 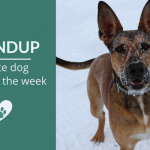 Are you prepared for a dog emergency? I’ll admit I’m a bit sketchy when it comes to some of these medical red flags. Awesome roundup of medical emergencies we should be familiar with and how to be prepared. Beautiful photos of dogs taken at different periods of life. To us dog lovers their lives are never long enough. You can see the lovely Maddie (mixed breed) at 5 years old vs 10 years old in the featured image above. 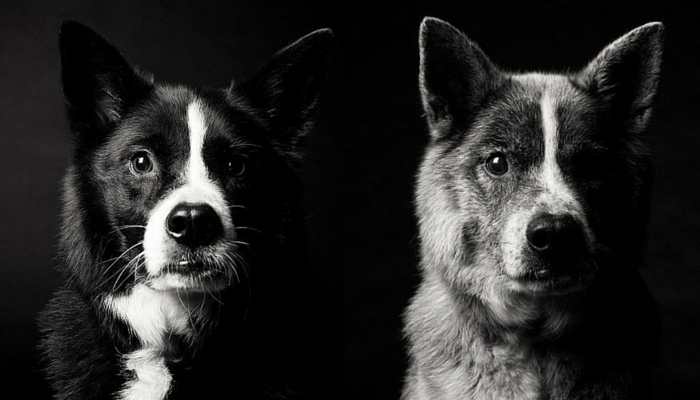 In her book Dog Years photographer Amanda Jones chronicles the lives of our canine companions. « Do We Put Too Much Emphasis on Our Dogs Past? Haha – I love the video of the dog under the bed. Have never seen a dog do that before, but it looks like they are having a blast! Some more of my favorite posts here this week. I guess great minds think alike. And I also loved Luna under the bed. It seems like a great way to get rid of those nasty dust rhinos. 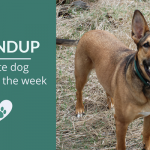 Thanks for including our post on dog food!